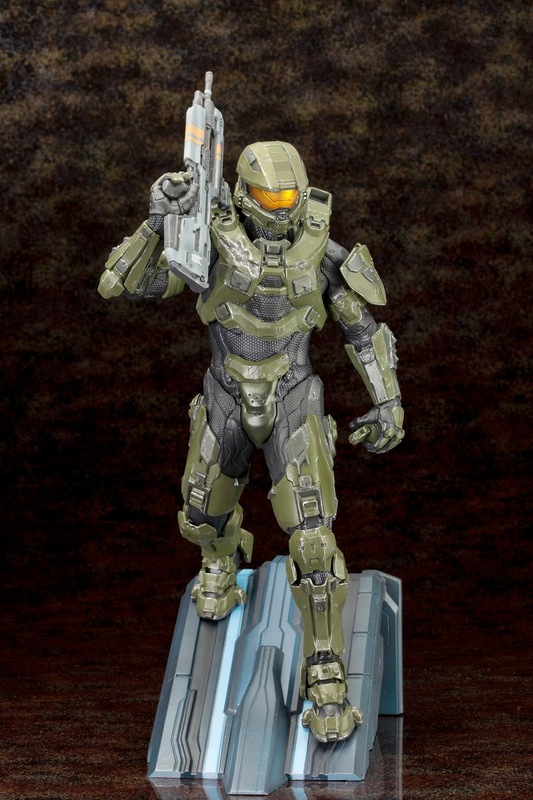 The fans have demanded it, and now Kotobukiya returns triumphantly to the best-selling Halo® series with an all new MASTER CHIEF ARTFX Statue! 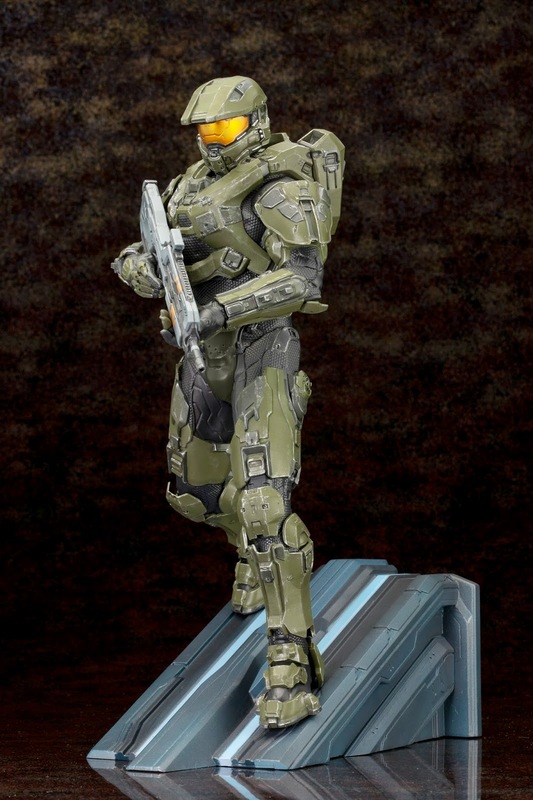 Stepping right out of Halo 4, the mega popular video game character wears his MJOLNIR Powered Assault Armor and strides down a high tech ramp in a Forerunner facility. 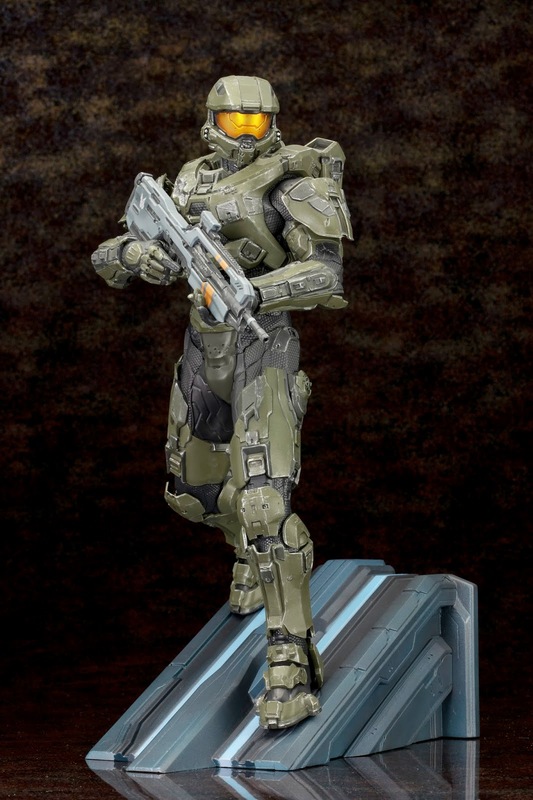 The Chief carries his trusty Battle Rifle and comes equipped with two sets of interchangeable arms that let you pose the hero with weapon at the ready or held over his shoulder with a frag grenade in the other hand! 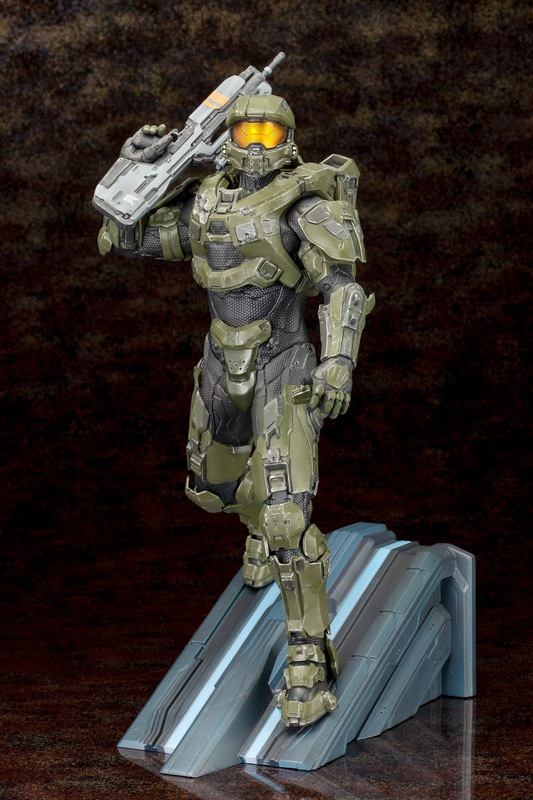 The intricately sculpted armor captures every detail you know from the game with screen accurate two-tone green armor to his iconic gold hued visor. There’s even limited articulation at the neck and waist so you can create your own poses! 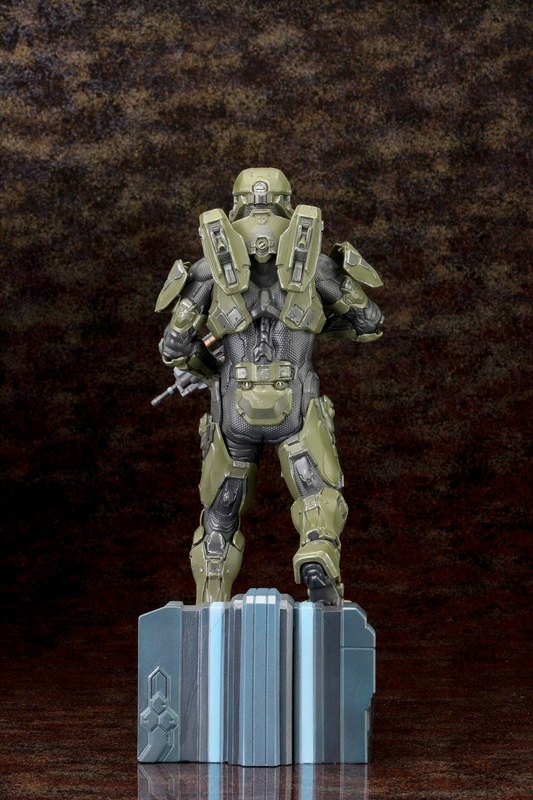 Sculpted by M.I.C., Master Chief ARTFX stands nearly 12 inches tall and makes for a perfect centerpiece for your Halo collection. Available November 2014 at a price tag of $149.99. © 2014 Microsoft Corporation. All Rights Reserved. 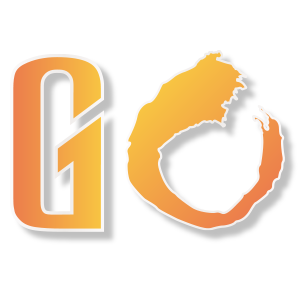 Microsoft, Halo, and the Halo logo are trademarks of the Microsoft group of companies.